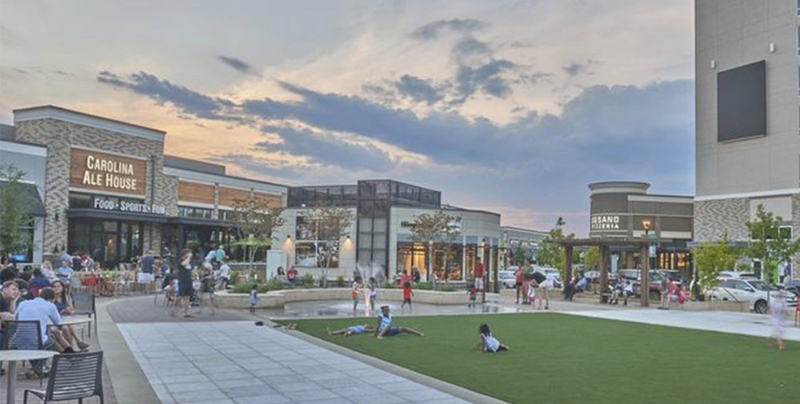 Charlotte, N.C., Dec. 9, 2015 – Charlotte-based commercial developers Crosland Southeast and Childress Klein announced that they have signed PetPeople as a new tenant for the 90-acre Waverly development near the intersection of Providence and Ardrey Kell roads in South Charlotte. 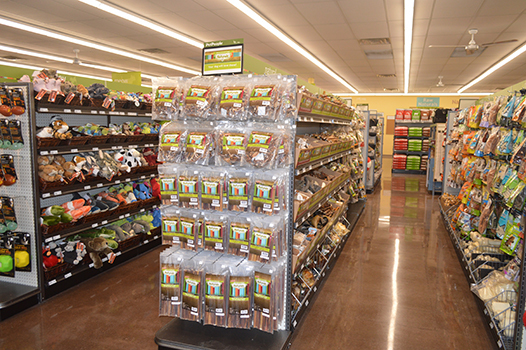 PetPeople will provide high-quality, natural, wholesome and nutritious pet foods and supplies in their 4,900-square-foot store at competitive prices, focusing on product quality, sourcing and product flow that affects the freshness of the products it sells. Specialty pet food brands PetPeople carries include Fromm, Orijen, Acana, Evo, Primal, Stella & Chewy’s, Wellness, Natural Balance, The Honest Kitchen and Zignature. As the pet food industry is rapidly changing, PetPeople provides its employees with extensive training on all of its products, as well as pet health subjects such as allergies and rotational diets. PetPeople also offers its PetPeeps rewards program. PetPeople currently operates 28 different locations in Ohio, Indiana, Michigan and Illinois. The Waverly location of PetPeople is one of two planned for the Charlotte region; the other location will be in Cornelius. Pet People joins more than 25 other retail shops and restaurants that have signed, including a 40,000-square-foot Whole Foods, Waverly’s retail anchor, and 22,000-square-foot medical office anchor Novant Health, which opened last month, offering an urgent care and family healthcare, including pediatrics, physical therapy and other services. Whole Foods – 40,000 sq. ft.
Novant Health – 22,000 sq. ft.
Ted’s Montana Grill – 5,061 sq. ft.
Ivy & Leo – 1,500 sq. ft.
Chuy’s – 7,149 sq. ft.
Novanta Pizzeria Napoletana – 6,073 sq. ft.
Dressler’s Restaurant Concept – 6,200 sq. ft.
Bad Daddy’s Burger Bar – 4,300 sq. ft.
Menchie’s Frozen Yogurt – 1,498 sq. ft.
Polished Nail Bar – 2,500 sq. ft.
Quail Dry Cleaners – 938 sq. ft.
Truliant Credit Union – 2,097 sq. ft.
Ultraskin Wax Center – 1,200 sq. ft.
Chipotle – 2,423 sq. ft.
Modern Salon & Spa – 2,500 sq. 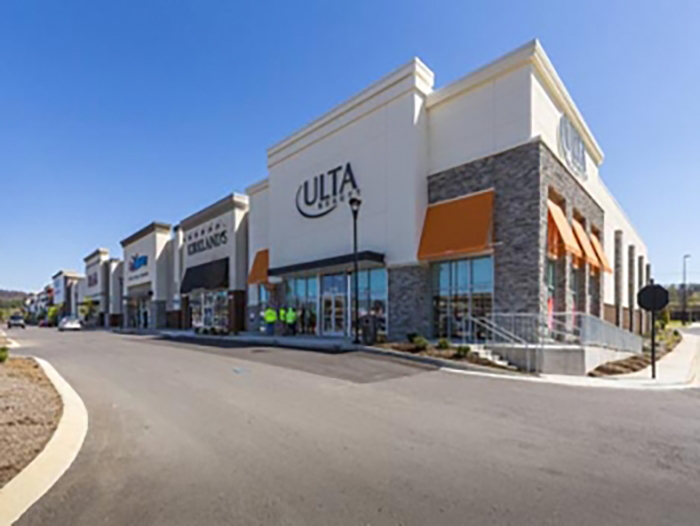 ft.
ULTA – 11,000 sq. ft.
Hand & Stone Massage and Facial Spa – 2,500 sq. ft.
Taziki’s Mediterranean Café – 3,000 sq. ft.